Malaya in the 1950s, and Communist terrorists wage a bloody war against the country's estates and rubber plantation owners. 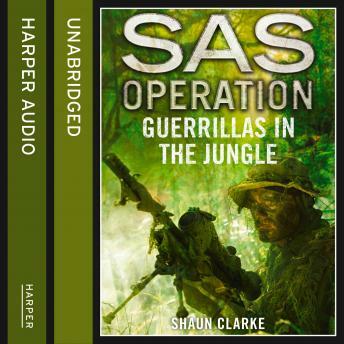 Chased into the interior by British Army units, the guerrillas soon became experts at survival and evasion, emerging from the jungle only to launch increasingly ferocious attacks. On the recommendation of Lieutenant-Colonel 'Mad' Mike Calvert, veteran of Burma's Chindit campaigns, 22 SAS is formed as a special counter-insurgency force. Three years later they begin their jungle patrols, learning how to survive for weeks at a time in hostile terrain, often waist-deep in water, and under attack from wild animals, leeches and poisonous insects.